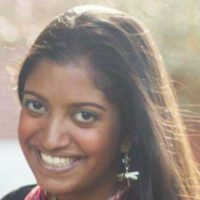 Adithi is from Pennsylvania and is currently studying Writing Seminars and Psychology at Johns Hopkins University. She is currently studying abroad in London for the spring semester. Around one million homes and businesses could have access to renewable heat through waterways, according to the Department of Energy & Climate Change. According to a report by the Centre for Solar Energy and Hydrogen Research Baden-Würtemberg (ZSW), more than 740,000 electric cars were on the road so far in 2015. 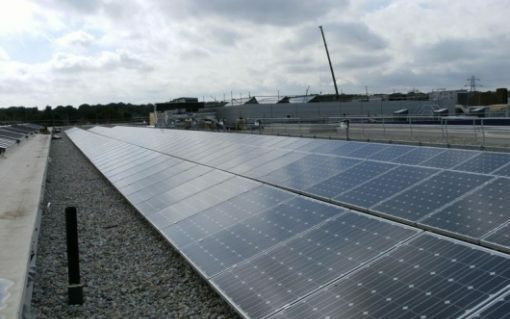 The UK Green Investment Bank (GIB) and the Department of Energy and Climate Change have agreed on terms for a £200 million international green investment pilot programme. APC Technology Group launched a new group of sustainability businesses called Minimise Group. The group will also include a subsidiary dedicated to renewable energy generation, Minimise Generation. The Green Deal failed due to the lack of implementation by the big six energy companies, Tory MP and former DECC minister Greg Barker has claimed .